If you are searching for a qualified painting company to get the job done right and on time, we are your best bet in the business. 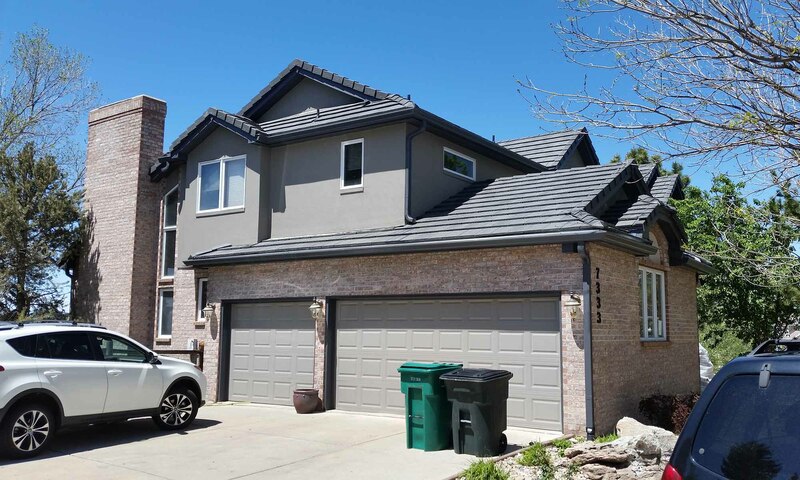 Whether you need to have your walls or trim painted, or are in need of more extensive and specialized painting services, we are confident that you won’t find a better painter in the Denver area than Darlene Kay. If you are seeking to add a bit of flare to the exterior of your building, we offer custom sign painting services to ensure you make a terrific first impression on all of those who walk by. Names, logos, and images can all be painted in a way that lets the general public know you mean business. If you want to take it a step further in terms of leaving a lasting impression, we offer mural painting creations to give your building the pizzazz it needs. Additionally, we offer exterior services such as repairs to your dry wall, stucco, and trim. If you have a statue that is need of a new coat of paint and needs to be restored to its original glory, we can do that too. And if your building is in need of a good wash, we offer power washing services to make your building look as good as new. In addition to painting services, we are also experts at helping to keep your decks, stair, and fences looking their best. We offer stain and finishing services to help keep your wood looking its best. If you are looking to add a new level of vibrancy to your deck to make it look like it did when you first had it installed, contact Darlene Kay today and we’ll be happy to breathe life back into your outdoor oasis. If you are in need of other services that will make your outdoor features looking their best again, we can assist you with whatever it is you need. We offer power washing services to ensure that your finish is looking as clean as it can. Over time, dirt can buildup on the finish, causing it to lose its luster. A power washer in the hands of a trained professional can do wonders to make your deck, stairs, or fence look appealing again. Sometimes, wood also needs to be refinished, as weather and other factors over time can cause a finish to fade. We offer refinishing services to bring your wood back to its ideal look. We are also able to help with minor repairs, and are more than happy to discuss what can be done to correct any issues that arise. If your business is in need of a newly painted parking lot, Darlene Kay is the right company for the job. We offer stripping services up to 300 stalls, and are confident you will be happy with the finished product. 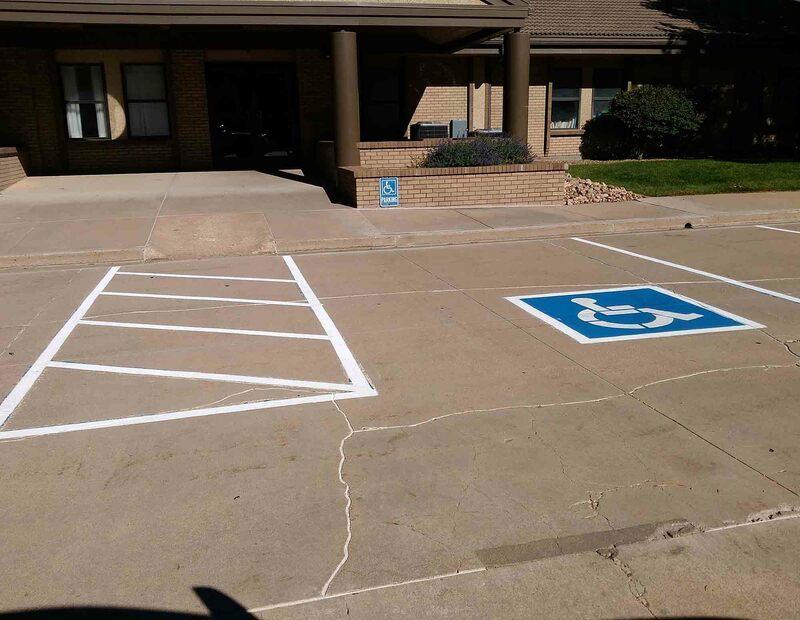 We also provide stencils for your parking lot, such as handicap symbols, arrows, reserved spots, and other special options upon request. 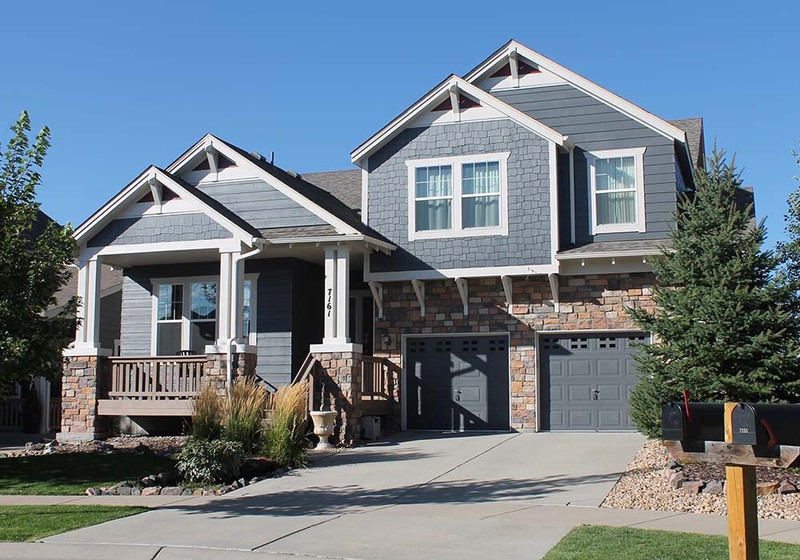 Darlene Kay is a family owned and operated business based in the Denver metro area. 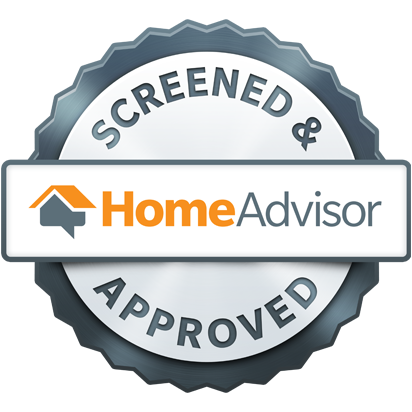 We take pride in delivering the highest quality service for our clients, and look forward to providing this same level of service to you. If you are curious about how much a particular project is going to cost, we are happy to give you in-home estimates. Darlene is also our color guru, and can offer you free color consultation services for your project to ensure your home or business receives the perfect selection of paint. Contact Darlene Kay today, no matter the size of the project, we are happy to work with you to ensure the job gets done. Please contact us using the form located on the right, or by phone call or text. We will follow up with your request in a timely manner over your preferred method of communication. Here at Darlene Kay Painting, we strive to do everything we can to deliver the Highest Customer Service. 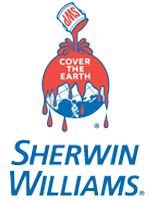 We are committed to helping home and business owners with all of their painting needs.